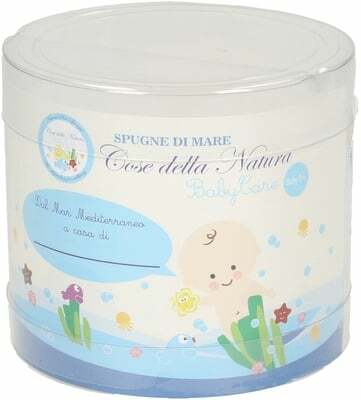 The innovative natural sponge by Cose della Natura is part of the "Le Coccolette" product line. 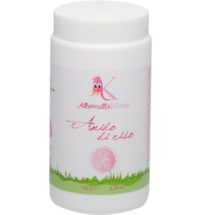 "Le Coccolette" refers to "coddling" or "snuggling", which perfectly describes this line of products. 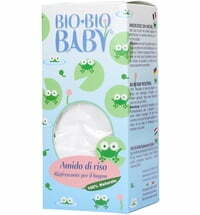 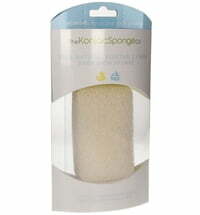 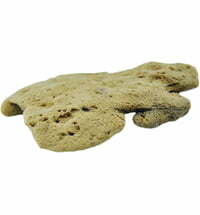 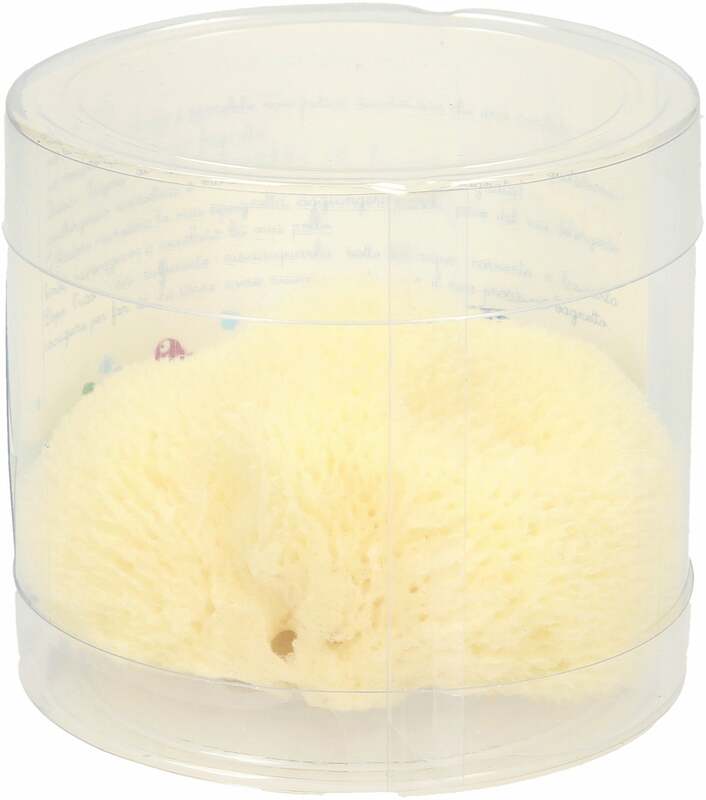 This natural sponge was specially developed for the delicate skin of newborns and babies. 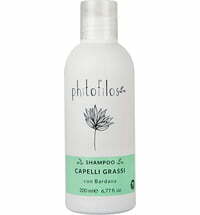 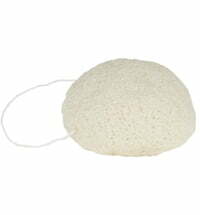 It is silky-soft, hypoallergenic and antiseptic. 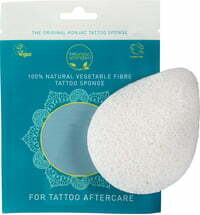 The sponge stems from the Mediterranean and is a long-lasting, quality product. 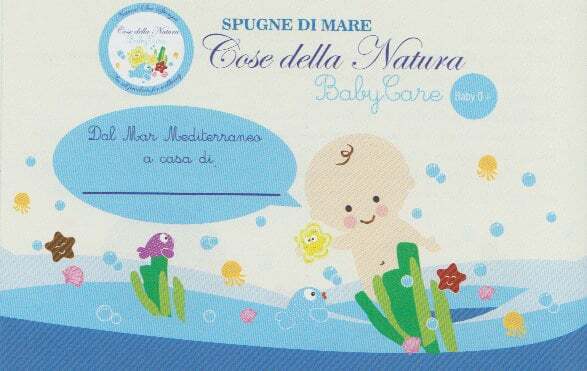 It is delivered with a small card for a handwritten note - great gift idea for new mums. 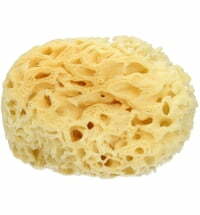 Why opt for this natural sponge? A baby's skin protection barrier is very vulnerable when it comes to chemical additives, environmental factors and microbes. 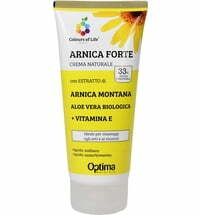 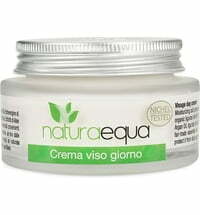 Therefore, it is important not to disturb the natural, yet fragile balance of the skin. 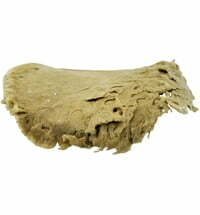 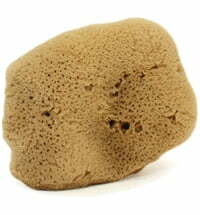 This natural sponge is the perfect product for maintaining the pH value and health of the skin. 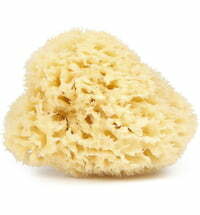 Thanks to the special nature of the sponge, it is able to cleanse itself after rinsing. 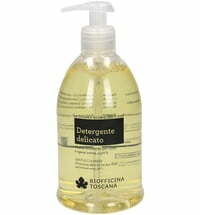 When used in conjunction with a mild body wash, the resulting lather is exceptionally soft and delicate. 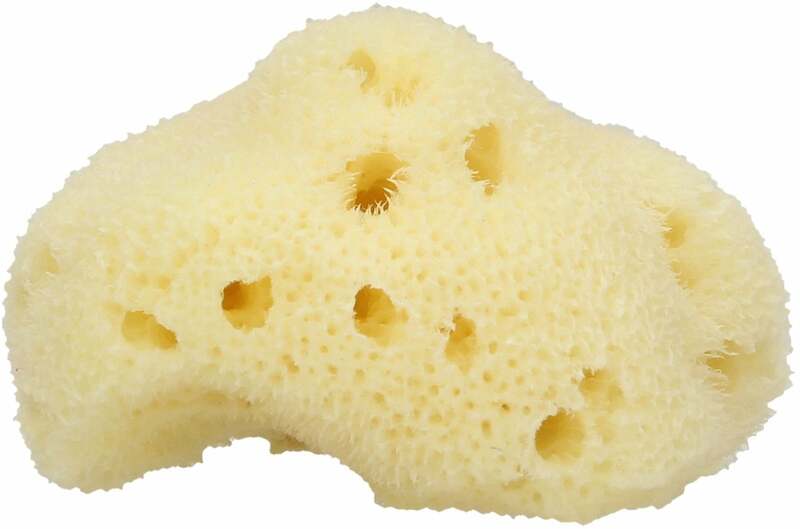 In order to ensure that the sponge retains the best possible condition, it is advised to place it in a bowl filled with cold water and 1 teaspoon of baking soda every 2 - 3 months. 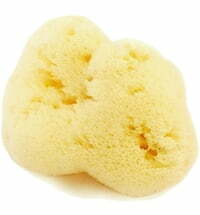 No not boil the sponge nor place it in the washing machine for cleaning purposes. 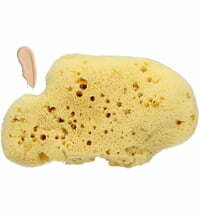 This will cause damage to the sponge.